Especially for our European players, the image of the wild boar eating Gaul is engraved into our minds. Is that portrayal an actual one though? Did Gauls really hunt and eat boars? While this did happen, it was rare when the Romans encountered the Gauls. They preferred the domesticated pork over its wild relative, the boar. The swine of the Gauls actually were somewhat infamous: They were a lot bigger than the pigs the Romans were used to, they left such a strong impression, that the Romans imported the animals but also deemed them dangerous. The Gauls also ate beef, poultry, fish, seafood, and grains. Like most European tribes of this time, they were farmers – although they did start out as hunters. Contact to the Greeks probably caused the Gauls to focus on farming, they most likely also introduced them to wine, which the elite of the Gauls enjoyed. A primitive beer was also a drink of choice for the Gauls. Although young men were punished if they grew fat, the banquets of the Gauls were quite the event. 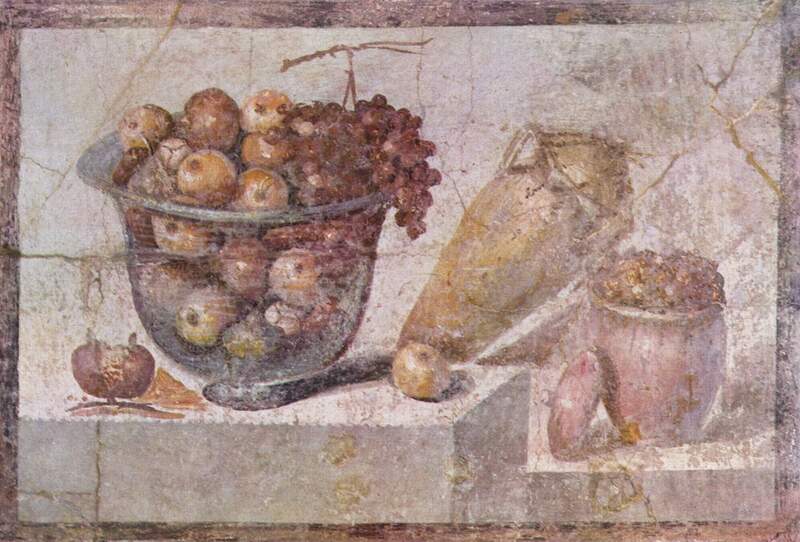 This was one occasion when the richer Gauls shared their wine and good food with those not as well off – mostly to impress the community and compete with other elite members of it. The Gauls were true gourmets and enjoyed a good party – another reason to be glad they are a part of Travian! We hope you enjoyed these short insights into the Gauls diet. The next time you throw a Town Hall celebration and you’re playing Gauls, remember this blog!